Discover great books from the land Down Under: the winners of the 2012 Prime Minister’s Literary Awards announcedOn July 23rd the Australian Government’s Office for the Arts announced the list of this year’s winners of the Prime Minsters Literary Awards in the six categories that this award is given. The winner in the fiction category is Gillian Mears for her novel Foal’s Bread. 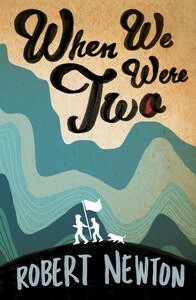 This outstanding narrative has already been shortlisted for the Miles Franklin Award this year. 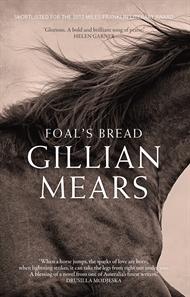 “This is what our judges had to say about Foal’s Bread: In this strong field, it was the unanimous decision of the judges that the winner of the 2012 Prime Minister’s Literary Award for Fiction we recommend is Gillian Mears for Foal’s Bread. Written in transfixing prose and with an – at times – aching affinity for the harsh landscape the book describes, Foal’s Bread is an extraordinary work of remarkable strength and originality.” Read the first chapter here. 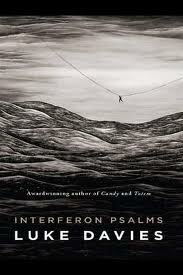 This year’s inaugural Award for Poetry has gone to Luke Davis for his collection Interferon Psalms. 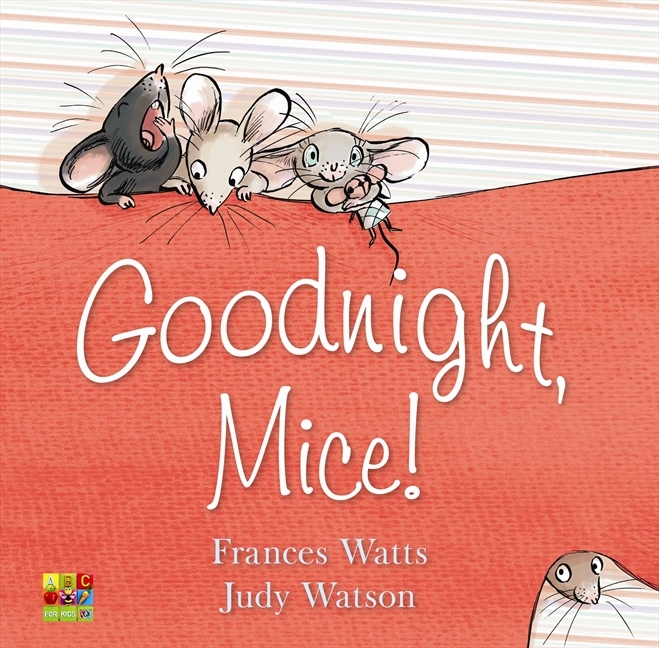 In the non fiction category Australia celebrates two titles and two authors. 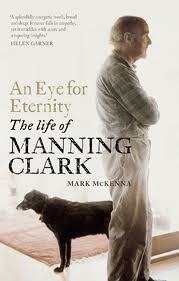 Mark McKenna and his biography of Manning Clark entitles An Eye for the Eternity: The Life of Manning Clark is a winner winner of the 2012 non-fiction award. 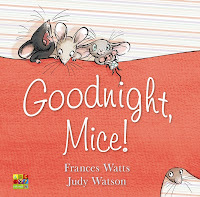 Frances Watts and Judy Watson are winners of the 2012 children’s fiction award for Goodnight, Mice! 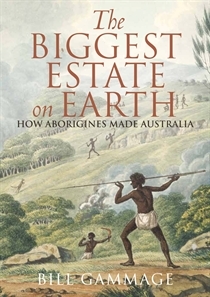 Discover some great books from the land Down Under!